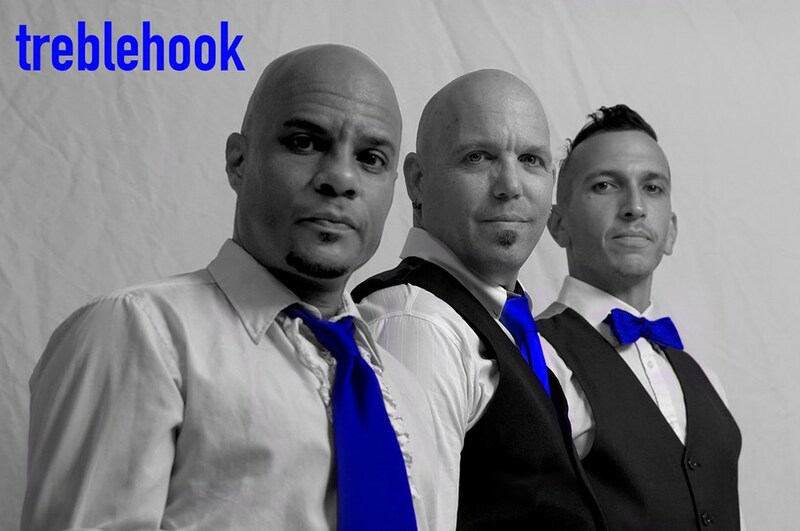 Treble Hook is the party band you definitely want for your event. 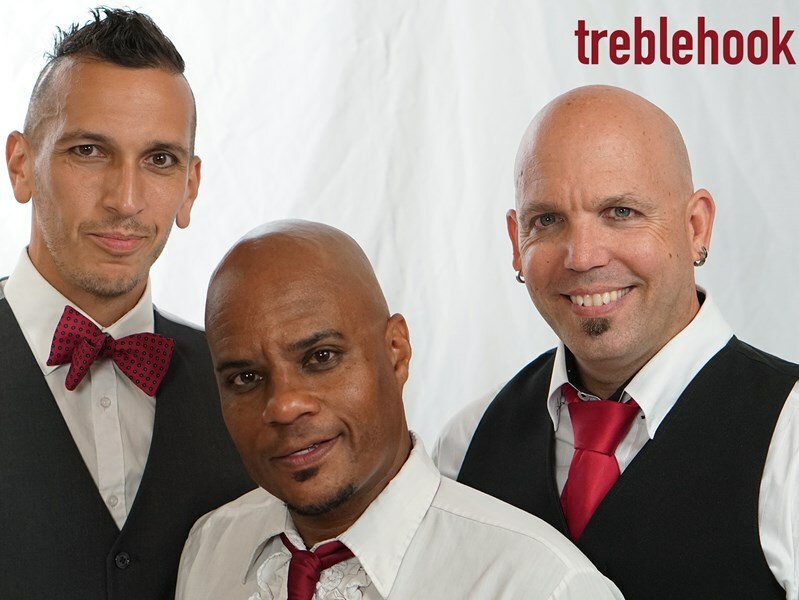 Playing upbeat rock/pop songs from the 80's to today, Treble Hook will keep the party going all night long. Live band karaoke is also a fun way to get your guests involved in the fun. The person singing will have a video screen with the lyrics right on them, and a live band right behind them. With a very diverse song list, Treble Hook can also do events that require more themes like: 70's disco party, classic/southern rock biker events, 80's dance party, or acoustic sets. Big or small, this band will make your event a memorable one. Treble Hook has performed for such organizations as the Dallas Stars, Dallas Cowboys, Texas Rangers, Southwest Airlines, HP, Dallas Rock n Roll Marathon, and many more. Dave & the guys were a great set up for our outdoor/back yard party. This three peace band played everything in the book and anything requested. Our guest had lots of fun and had high praise for the band. You guys rock it! Dave and the guys were awesome! They took the time to handle a couple special requests I had, were excellent musically and vocally, and were very good at getting the crowd involved. I wanted a band that would be more like part of the family than an outside entity. These guys really came through for me. They helped me scratch off a bucket list item by allowing me to sing a rock song alongside a live band. Simply an outstanding experience and I would highly recommend Treble Hook to anyone who wants to have a great time at their event. Please note Treble Hook will also travel to Grand Prairie, Kennedale, Mansfield, Dallas, Fort Worth, Duncanville, Cedar Hill, Euless, Bedford, Hurst, Irving, Lillian, De Soto, Midlothian, Colleyville, Burleson, Richardson, Venus, Grapevine, Crowley, Lancaster, Red Oak, Alvarado, Coppell, Southlake, Waxahachie, Farmers Branch, Keller, Roanoke, Hutchins.